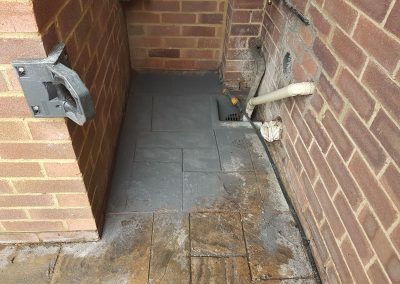 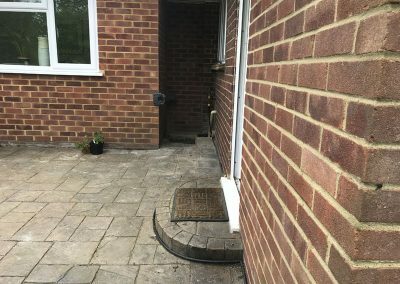 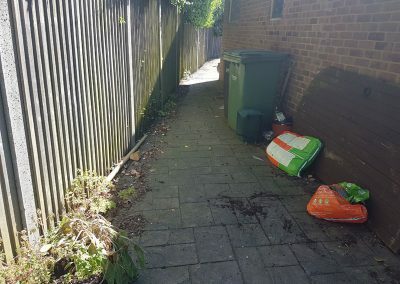 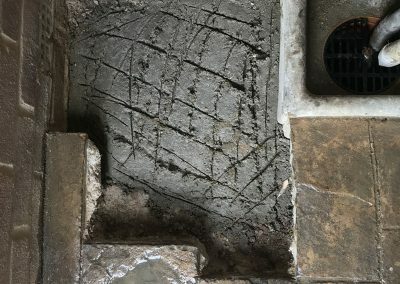 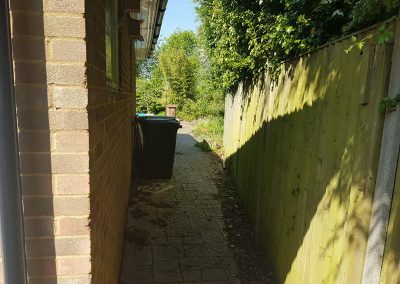 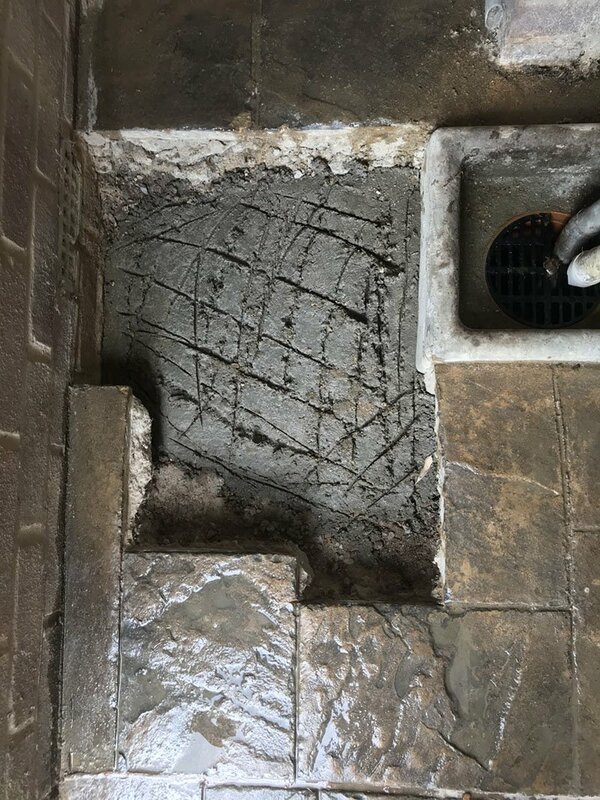 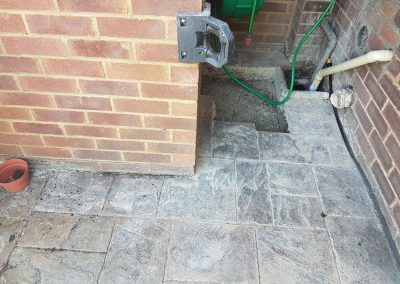 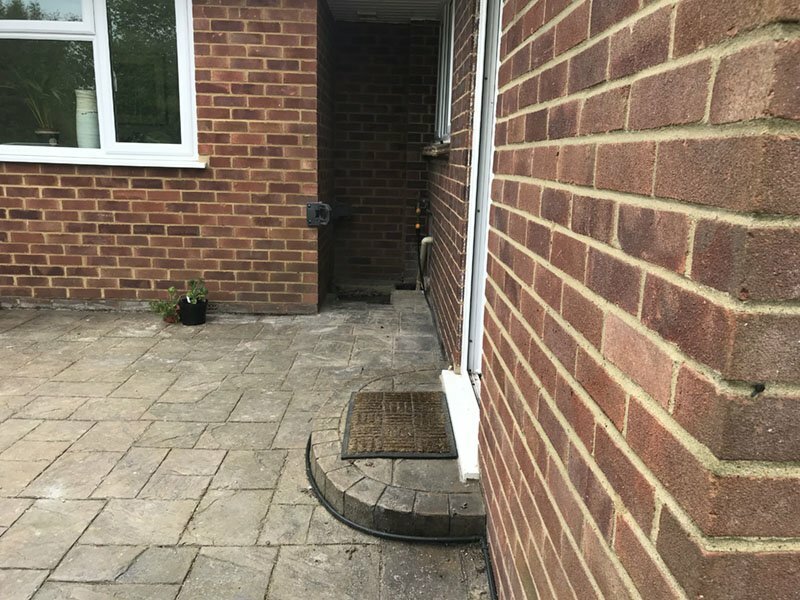 Patterned Concrete Repair, Reading. 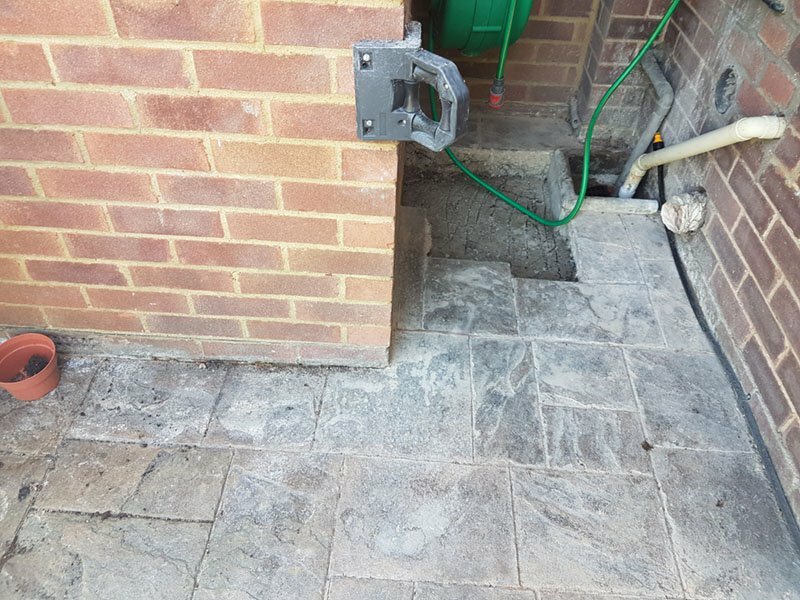 Drive Revival offers a full repair, recolour, reseal and maintenance service for pattern imprinted concrete with nationwide coverage. 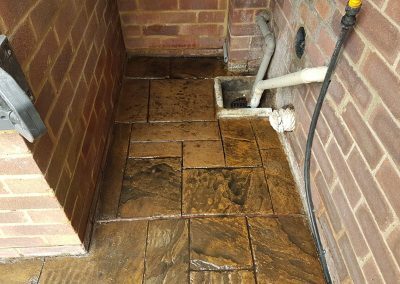 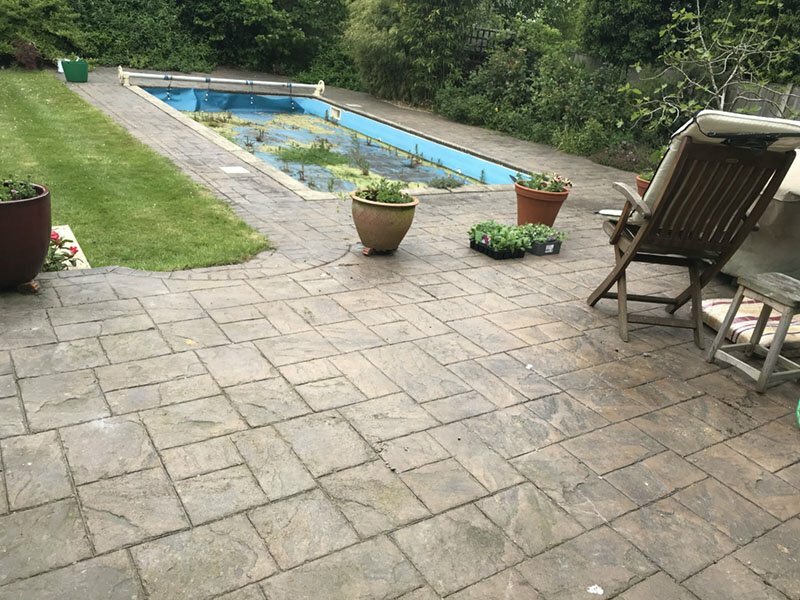 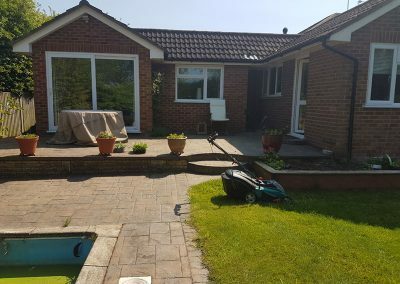 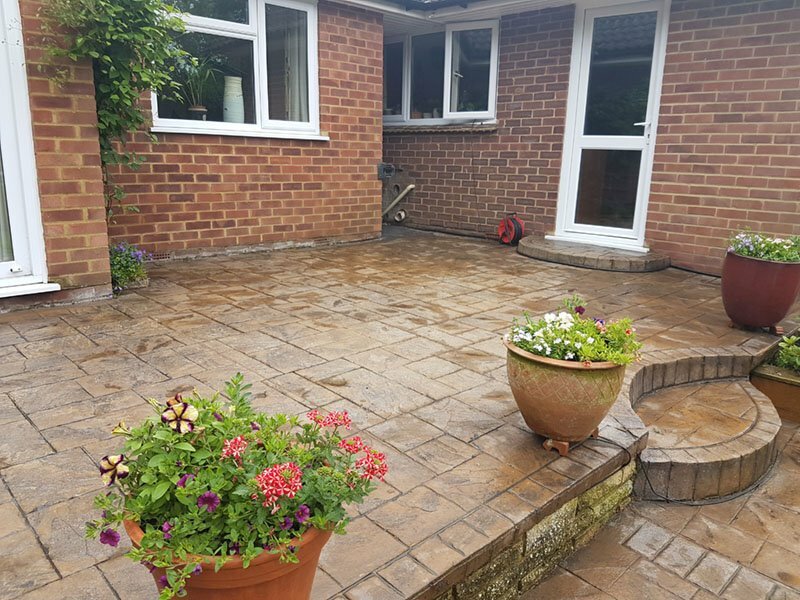 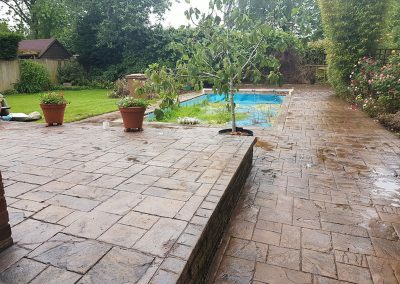 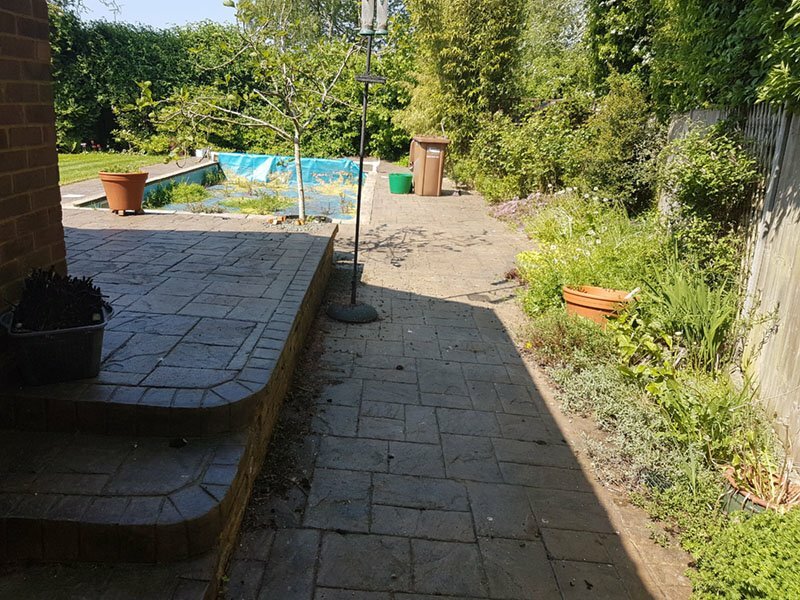 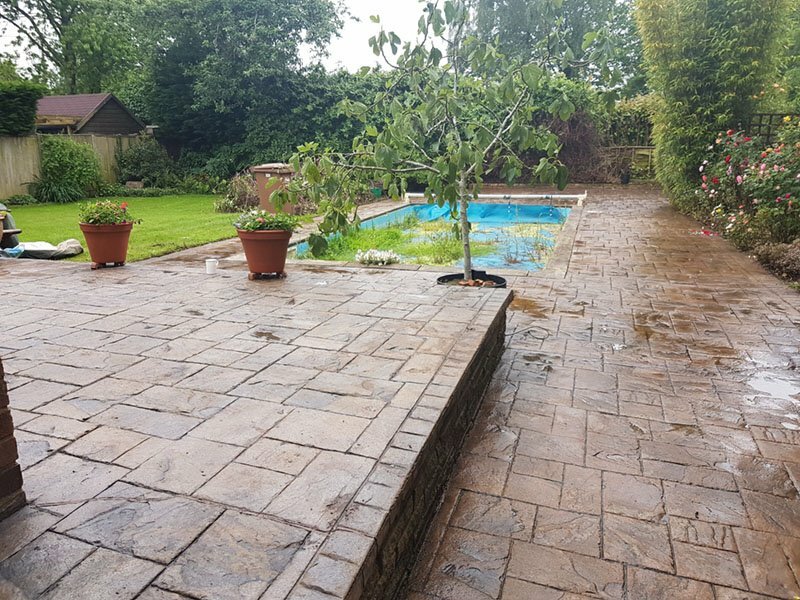 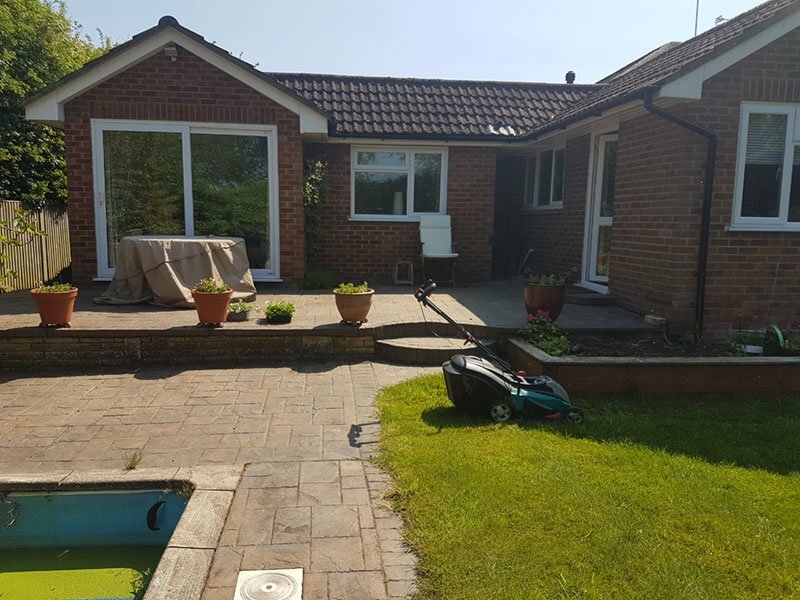 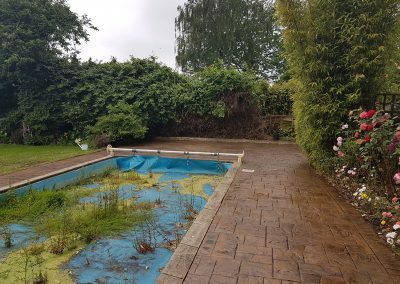 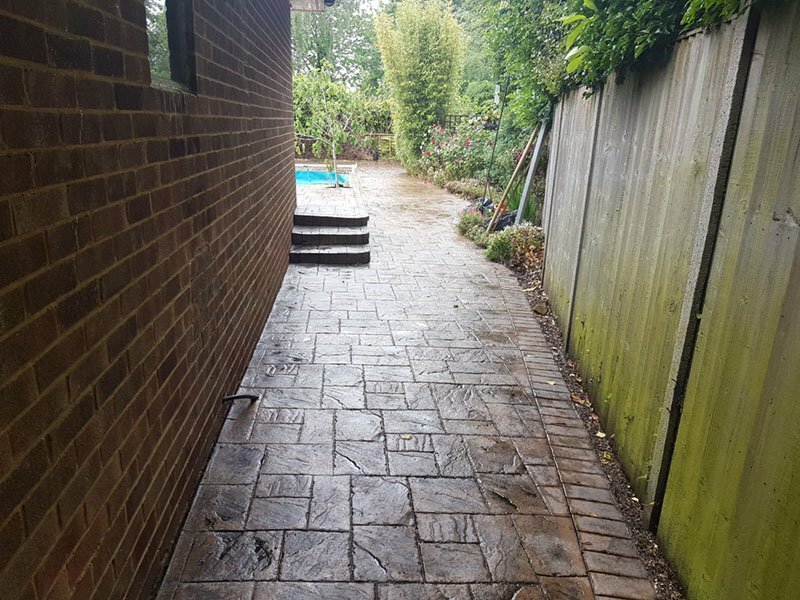 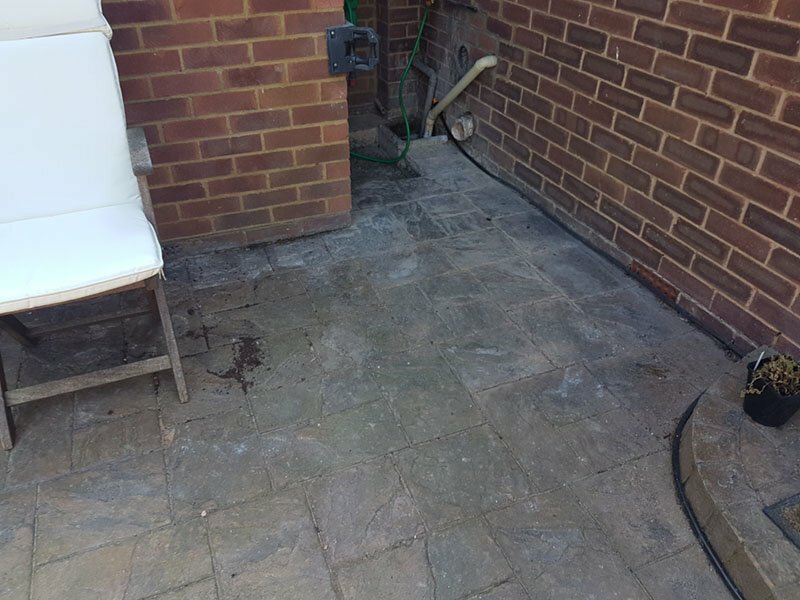 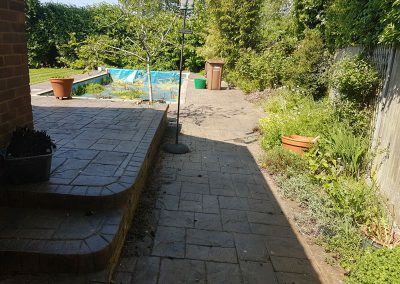 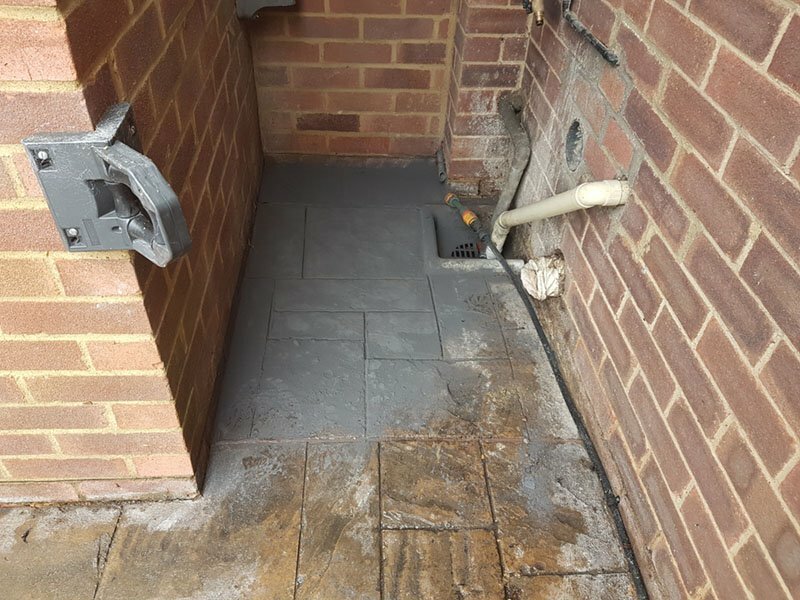 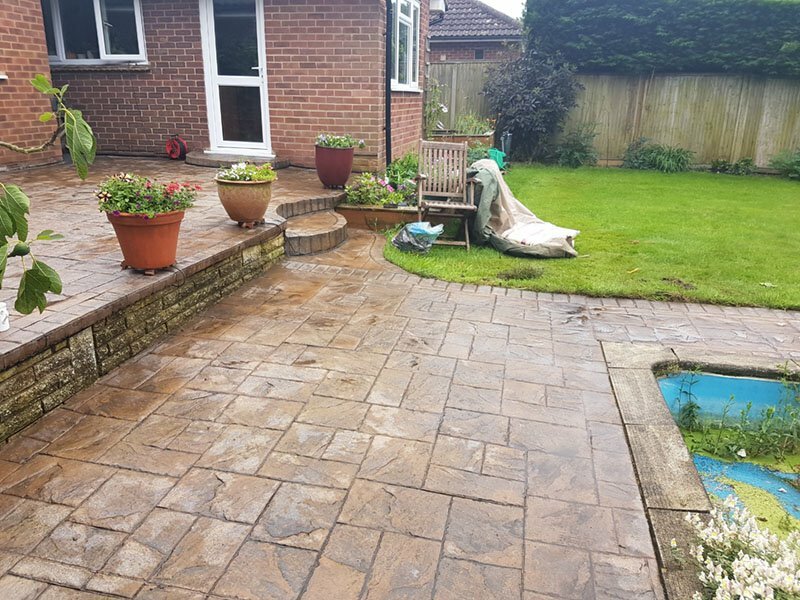 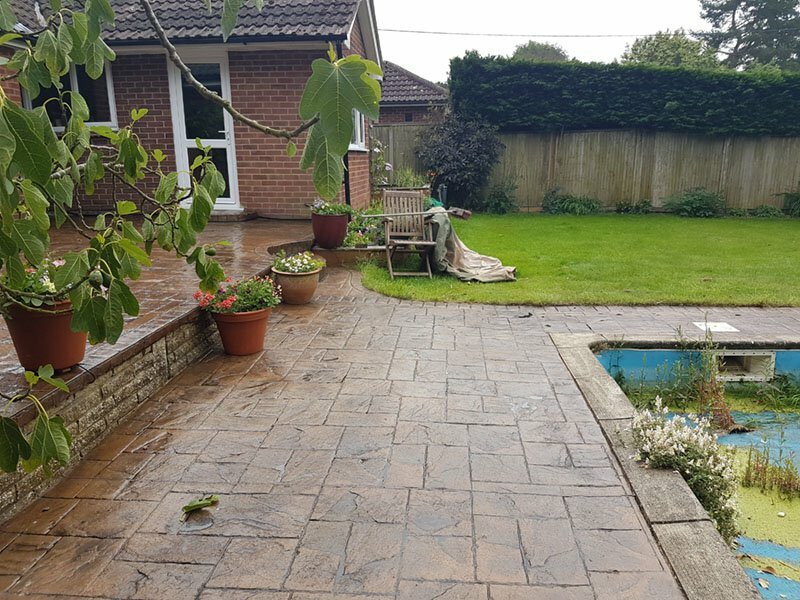 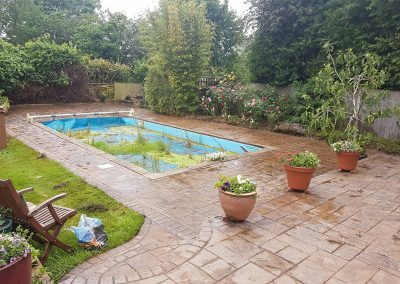 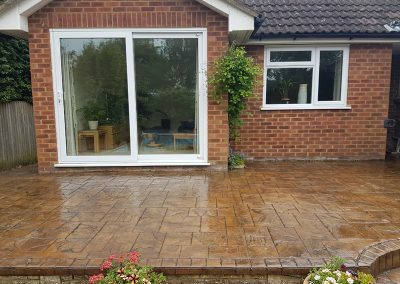 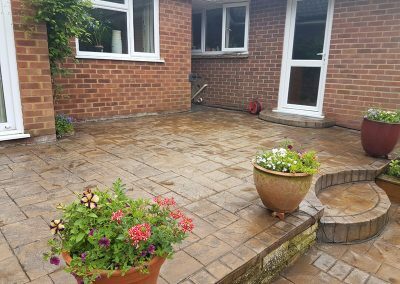 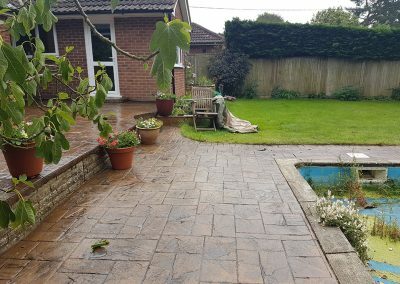 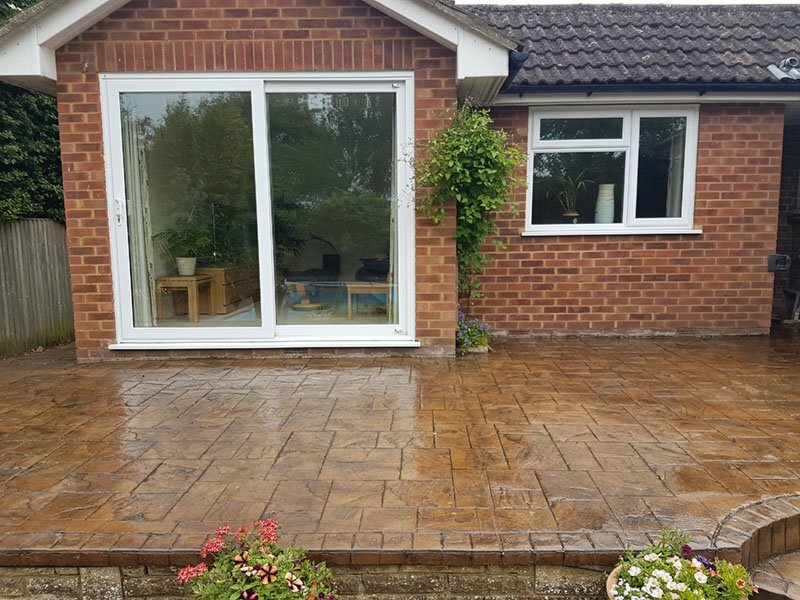 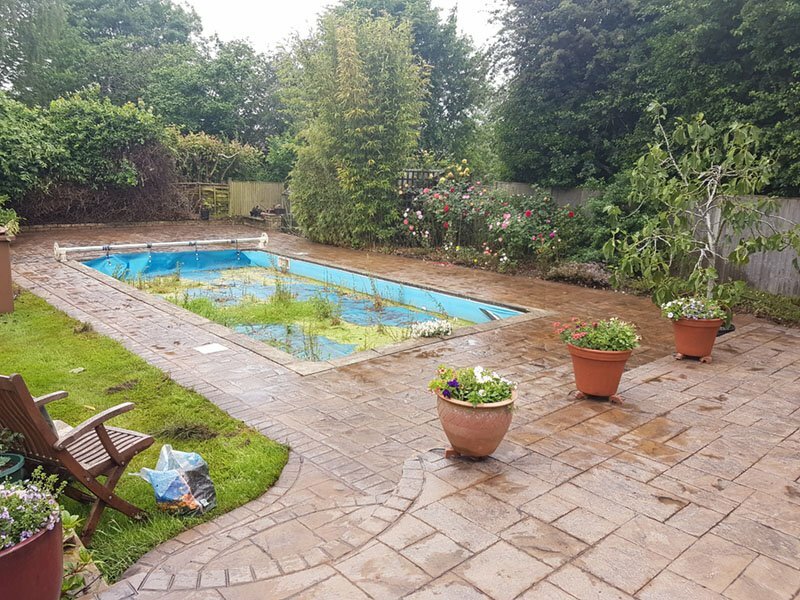 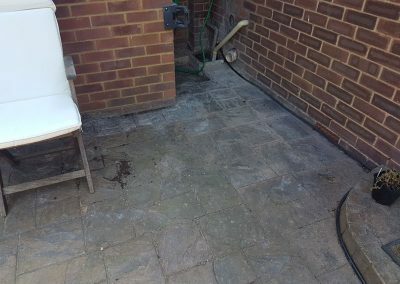 Whether it’s your driveway, drive, patio or swimming pool surround, call us today on 0800 587 8061, we’ll make it look like new again!